Google Adwords is incredibly popular because of the advertising cost. By spending less, you can reach more customers and grow your business. Actually, spending more money does not always makethe ad campaign better. You have to create a campaign that suits your business and fits your budget. To make a better campaign, you have to understand how to manage it well and optimize it better. One of the main reasons people end up spending more than they should on Google Adwords is because they are unaware of their business objectives. So what is the goal of your campaign? Who are the target audience? Are you selling products or just putting information on your website. If you are able to answer all these, then you have great chance of creating a successful campaign. Furthermore, selecting right keywords and target audiences will allow you to make maximum use of your tight budget. Most inexperienced advertisers have less or no idea on the quality of keywords they choose. Actually, there are two ways to judge the keywords and there is scoring system assigned by Google. They are Low Quality Score Keyword and High Quality Score Keyword. These scores can influence your ad positioning and may lower your cost. High quality scores of a keyword means you have to pay less for the keyword but you will receive more exposure. Not all keywords have high score. You have to work around to improve the score for your chosen keywords. Quality Score for keywords is a grading system assigned by Google. 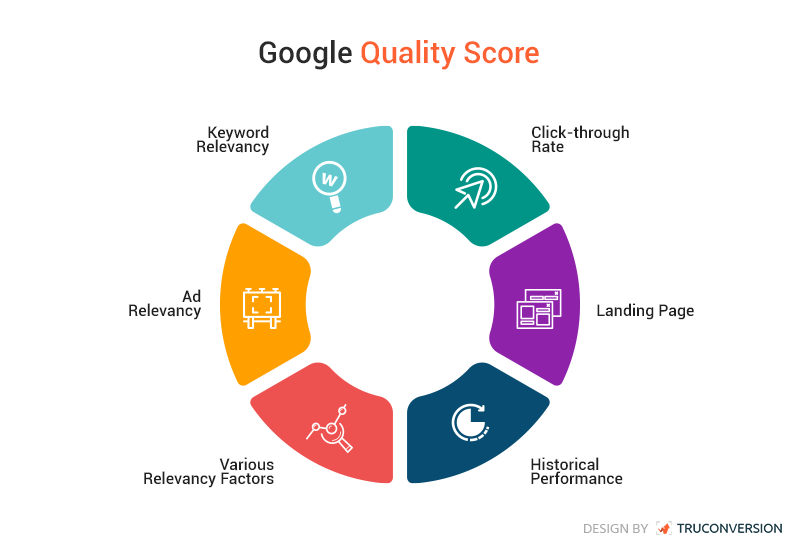 Quality Score depends on many different metrics such as Keyword/Search Relevance, CTR (Click-Through Rate), Ad Relevance, Landing Page Quality/Relevance, and Ad Account Performance. It is not easy to tell how much weigh each metric has that determines the scores. 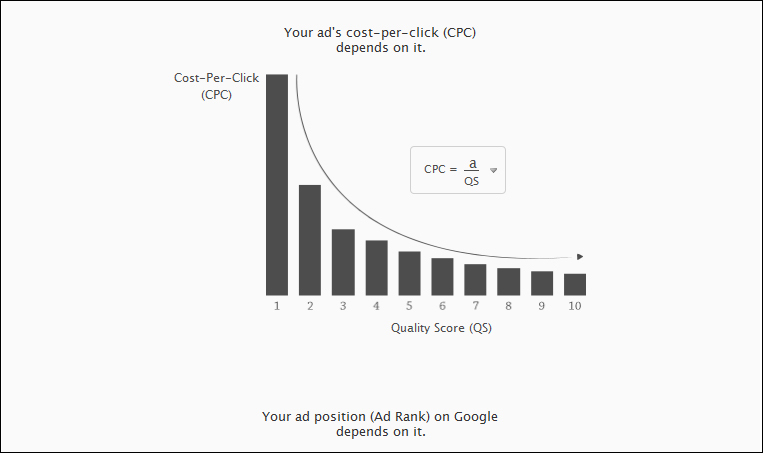 Some test results show that the metric CTR or Click-Through Rate plays an important role in Quality Score Algorithm. 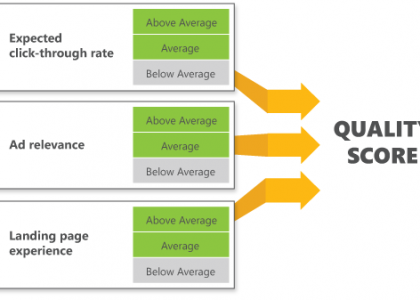 Where Do You Check Quality Scores In Adwords Dashboard? 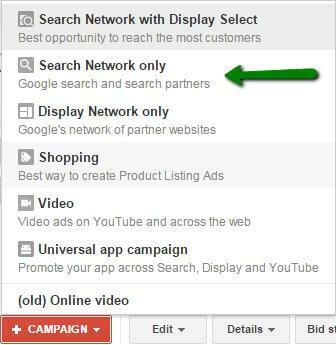 By Default, this information is hidden in your Adwords Account. You have to bring it up by clicking the ‘Keywords” Tab, then Click “Columns” and then Click “Customize Columns”. A Section will open up and then choose “Attributes”. You will see the Quality Score row, Click “Add” and the Click “Apply” to save. One of the most important roles in PPC campaign is choosing right and relevant keywords. Experienced online marketers select keywords they think their potential customers are likely to use when searching on Google. On the other side, they also make a long list of keywords that they want to avoid at all cost. A Negative keyword is the type of keyword that you put in your Ad Campaign plan in order to stop your ad from being shown when someone searches with that specific term on Google. Some keywords look similar but are completely irrelevant to your website. How do you deal with visitors who come to your website via those irrelevant keywords? 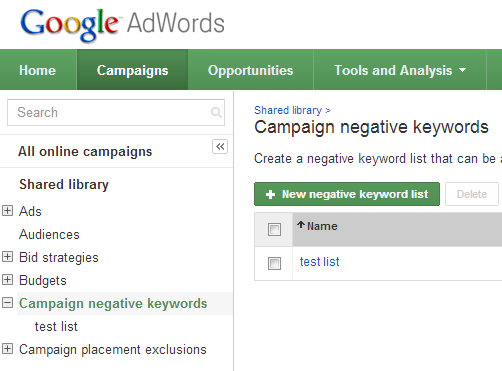 You just add negative keywords. Though finding negative keywords can be very time consuming, you have to do this if you want to save some money and stop irrelevant visitors. There are two types of negative keywords: Proactive Negative keywords and Reactive Negative Keywords. Proactive negative keywords: You have a website that deals with Samsung Laptops only and say you have a keyword “Buy Latest iPhone covers”. If you start getting tons of visitors from a search query “Buy iPhone7 “, you are in trouble. You have no use of that traffic no matter how big in volume they are. They are not going to buy anything. Reactive negative keywords: From the same example above, if you get visitors using search query “iPhone7 vs iPhone7 Plus”, your website will be a waste of time for them. You put Negative keywords in your PPC campaign, so you can stop unwanted visitors by not showing them your ads in Google for those search terms. Long Tailed Keywords by nature are less expensive because not everybody uses them more often. That is why they are also less competitive and have less search volume. Nevertheless, they are cheap and are perfect for marketers working under low budget. Use Google Keyword Planner to find long tail keyword variations. The conversion rate for long tail keyword is not that high. It depends upon the product or information, however. Some visitors are very serious about finding information, so they use long tail keywords to find their favorite products or information. In that case, the conversion rate is very high. 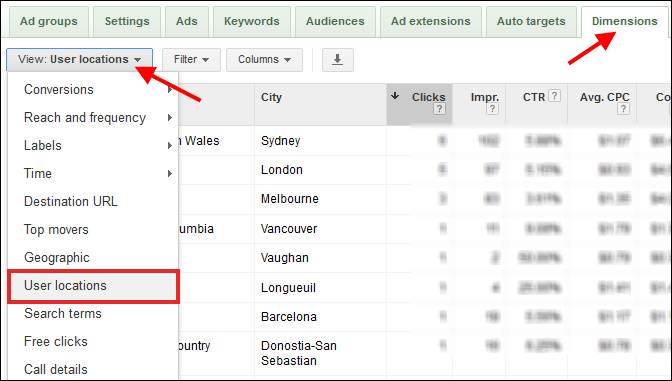 There is a feature in Adwords that allows you to put specific locations where your ads are going to show up in Google. There is no need to add all locations if your business is limited to only one location. All this depends on the type of your business. 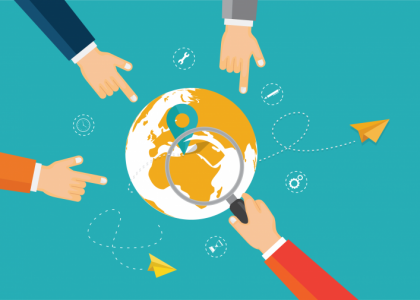 If you are into global business, you can go for city-targeted audience or go for country-targeted audience. The expenses will increase with the rise of target audience. You can cut your PPC advertising expenses by narrowing down the location. When you are on a low budget, you have to work with every possible idea to save money. New users often get confused while fiddling around the settings for the first time. Being unaware of what setting works best will prompt inexperienced advertisers to spend more than anticipated. Here are some settings that you need to check before starting out. Always work around with the Search Network Option. Other options can spend your money very quickly. For novice users, choosing “All Features” option is good idea because then you will have other options to choose. Some new users do not see this option. So if you want to see all the options for the location, click to expand “Location Options (Advanced)” and see various options. This is another option that new users usually don’t see. Click and Expand “Ad Delivery: Ad Rotation” to see more options. So if you want to see all the options for the location, click to expand “Location Options (Advanced)” and see various options. By selecting your desired option it can help you get better results and save money from spending on undesired location. Success comes with time and depends on the competition and the type of your business. Working on budget is not easy. With these tips, you can save money and make wise investment in PPC campaign. SeoEaze is a Google Partner for PPC Management service, Our Adwords Management Plans Starts at $149, Get Your FREE PPC AUDIT done today to get started.